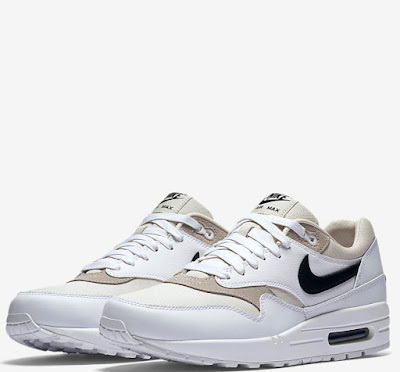 Here is a look at the new Nike Air Max 1 Premium 87 Sneaker Available HERE at JJ. Born in 1987, the Air Max 1 forever changed footwear. Recognized as the first shoe to make the invisible visible, the Air Max 1 has been heralded as an icon ever since. Now after nearly three decades of excellence, the original is celebrated with a limited edition design with subtle tones and bold branding.